No matter how big or small your vehicle may be, it can seem like we all need a little extra space at times. Cars are getting bigger and there are some monstrous SUVs out there. However, with Americans working from just about anywhere, indulging in more hobbies, and becoming savvier about key items to carry (such as emergency kits), our vehicles have become a bit like moving mini apartments. That’s why it’s so important to consider tools like a trunk organizer or roof rack to increase organization and optimize the space you have. Before wishing you had more space and window shopping for a new car, take a look at the space you have. Cars rarely come optimized to make the most of existing space. Fortunately, there are many low-cost tools to make the most of space. 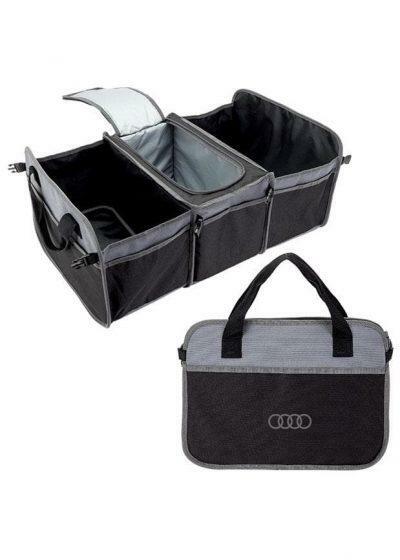 You can buy items like trunk organizers specifically for the car (even your particular model) or you can “make” them yourself with storage bins. Items like over-the-seat organizers can be a great tool, particularly if you frequently have back row passengers who need to be entertained (parents usually already know this trick). If you have a hobby like cycling or kayaking, storage on the outside of the vehicle is key. You may worry about decreasing the value of a vehicle with these add-ons, but it usually increases the value. You don’t want to squeeze a bike into a trunk and deal with putting wheels back on (or ruining the interior). 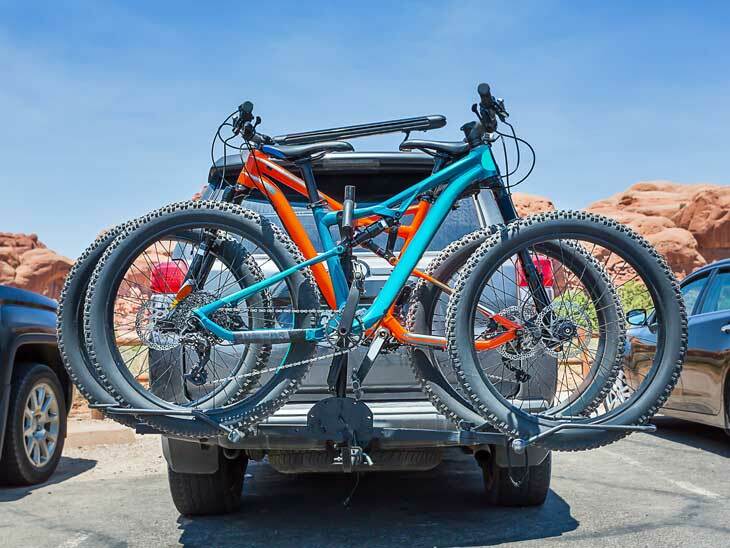 From bike backs to roof racks, there are limitless ways to make the most of your car’s space. A trailer hitch is another great attachment, even though it’s a notorious shin buster. However, investing in a small trailer is a great way to immediately increase space while giving you the ability to choose when you use the trailer. 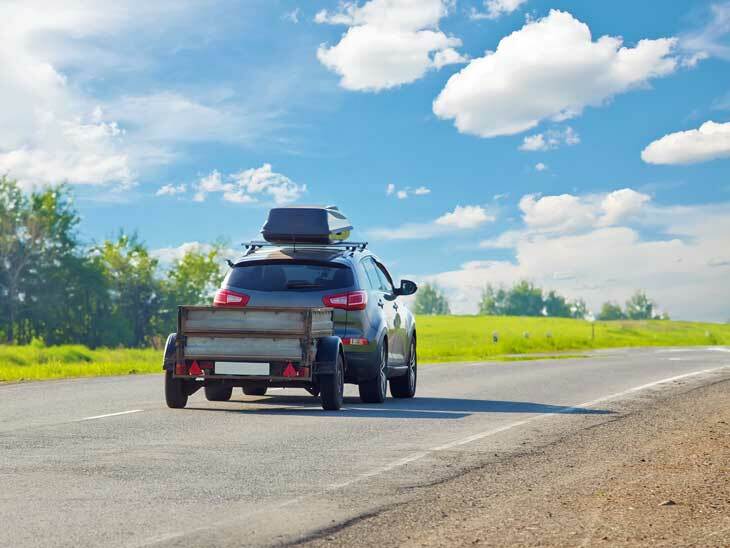 Of course, you’ll also need to make sure your vehicle is capable of hauling a trailer and what amount. Within the car, take a look at all those hidden pockets and areas where storage can be maximized. Many spaces go un-used, and globe boxes can become junk drawers. Remove what you need and organize what has to stay. You want to be able to easily access items and not have to dig for them when you need them. Comfort items can be kept in their own transparent packet so you can spot them quickly (think lip balm and travel-sized sunscreen). 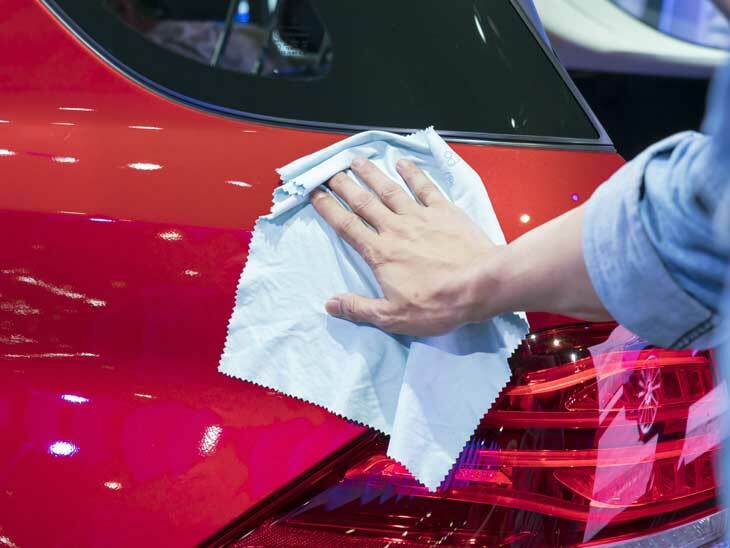 One way to encourage you to keep your car organized is by treating it to regular washings and detailings. Washing your car isn’t just a luxury. It’s a way of helping to maintain the paint job. When debris and dust sits on the car, it can scratch and eat away at the paint. Bird droppings are acidic and can really do a number on a car, particularly if it’s black. A weekly washing (even in rainy weather) is a must to keep the value of your vehicle high. Plus, having a clean car makes a person more motivated to keep the interior clean and organized. Cars can often become black holes where items disappear. It can also be tempting to leave some items, like partially consumed water bottles, in cars for weeks or months. Sitting in a messy space for what can be long commutes can negatively impact your health. Make sure your car holds what you need, and only what you need. Remove items that you use even on a daily basis (like gym bags or a yoga mat) if you don’t park in a garage at home. Items in cars are a motivator for car break-ins. This habit helps you keep in mind what’s in your car, what you need, and its value. It also helps free up space for purchases. A clean car is an organized car. And an organized car is spacious. It doesn’t matter if you drive an Escalade or a Mini. All vehicles can have more, better space available. Another way to stay organized and clean is with all-weather mats. They are a bit of an investment but are laser-cut to fit the specific make and model of your car. They can also easily be removed for power washing. Organization isn’t just about increasing space, but that’s part of it. It’s also about respecting your vehicle and the options is offers. It makes commutes better and can save you time by knowing where everything is. 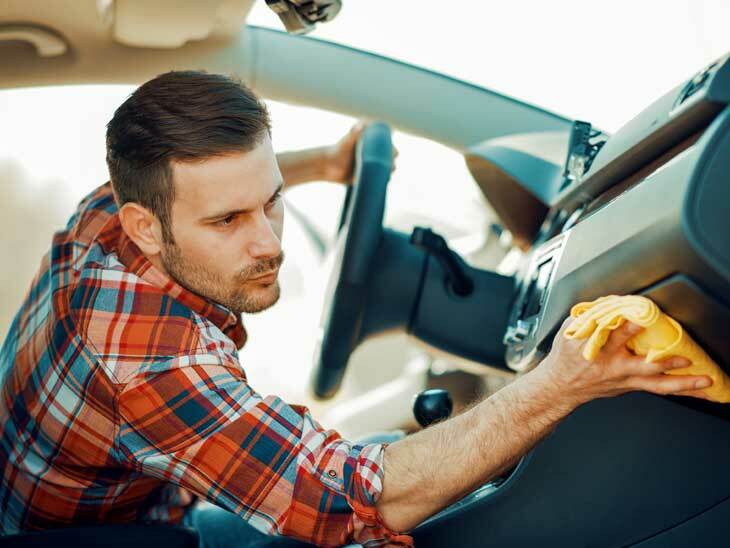 One tip for more peace of mind is keeping disposable interior cleaning wipes available so you can do a quick swipe as you go through a car wash. Enjoy that new car smell for longer, and consider it a little treat for your car—and yourself. What do you do to organize your car? Please share in the comment section below or via email, on Twitter, Facebook , Instagram or Google+.